Art and History Intersect at a Paris Shop On the Left Bank of the River Seine, directly across from the Louvre museum, a crowded little shop has provided supplies to artists for more than 100 years. Cezanne bought oil paints there. Picasso liked their gray pastels. The shop, Sennelier, is a Paris repository of art history and commerce. 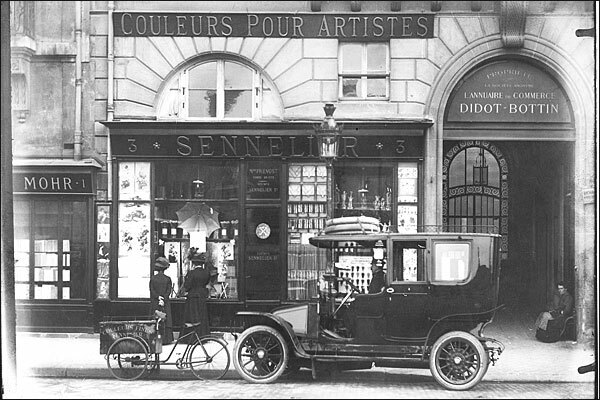 Front of the Sennelier shop, Quai Voltaire in Paris, at the beginning of the 20th century. 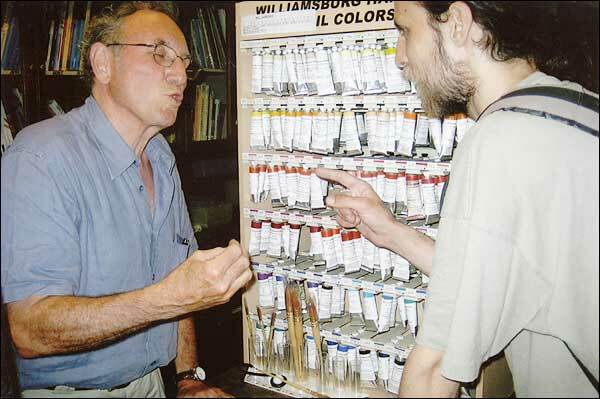 Dominique Sennelier, left, talks with a customer, Canadian artist Jason Logan. The Sennelier store has not been simply about inventory, but also innovation: It created an oil pastel for Picasso that became an art supply standard. 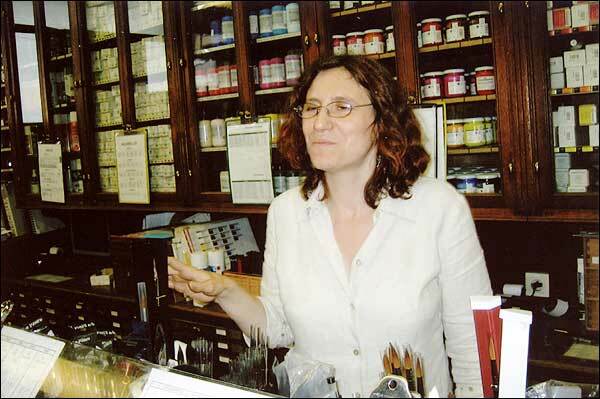 Sophie Sennelier is the fourth generation to work in the Sennelier shop. 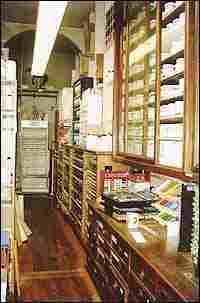 On the Left Bank of the River Seine, directly across from the Louvre museum, a crowded little shop has provided supplies to artists for more than 100 years. Cezanne bought oil paints there. Picasso liked their gray pastels. The shop, Sennelier, is a Paris repository of art history and commerce. Gustave Sennelier opened his art supply store in 1887, just a few blocks from the most famous art school in Paris, Ecole des Beaux-Arts. In the beginning, Sennelier sold paints made by various manufacturers. Then he decided to produce his own paints, traveling all over Europe to buy the best raw materials: pigments from minerals, plants and animal bones. To bind the pigment powders, he used honey from the French Alps, gum arabic, eggs. There were art-supply shops all over Paris in those days, to service Cezanne and many other artists in the neighborhood. They would drop in to ask for particular shades of paint. If Gustave Sennelier didn't stock the color, he would create it for his painters. 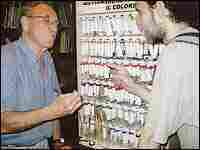 The Sennelier shop later created a product specially for Pablo Picasso. He wanted colors he could use on any surface, without first having to do special preparation or coating. Henri Sennelier, Gustave's son, created the oil pastel, a stick of colored chalk that is waxy rather than powdery. It goes on thickly and won't smudge. 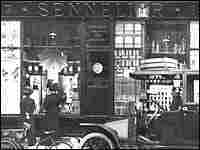 Gustave's grandson, Dominique Sennelier, now runs the store. His daughter, a painter named Sophie, works there. One textile designer who is an aficionado of Sennelier says shopping at the store is something of a pilgrimage. "Here, it's like I'm going to buy a present," she says. 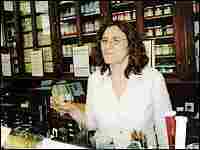 "I can buy something else in a different shop, but here, it's for my pleasure."